Your little ones will enjoy helping Little Lamb find baby Jesus that first Christmas night. After searching through the stable Little Lamb meets Mommy Cow, Mommy Horse, Mommy Chicken, and Mommy Pig. All of the animals are snuggling their babies. But. . . Where is baby Jesus? Little Lamb finally meets Mary, and together they snuggle baby Jesus, along with all of the other animals. Beautiful illustrations, engaging lift-the-flaps, and repetitive text provide an interactive way to introduce your children to the story of Jesus' birth. Where Is Baby Jesus? a Lift-The-Flap Book by Mitzo Thompson, Kim was published by Shiloh Kidz in September 2018 and is our 52107th best seller. 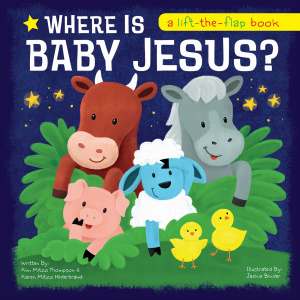 The ISBN for Where Is Baby Jesus? a Lift-The-Flap Book is 9781683227045. 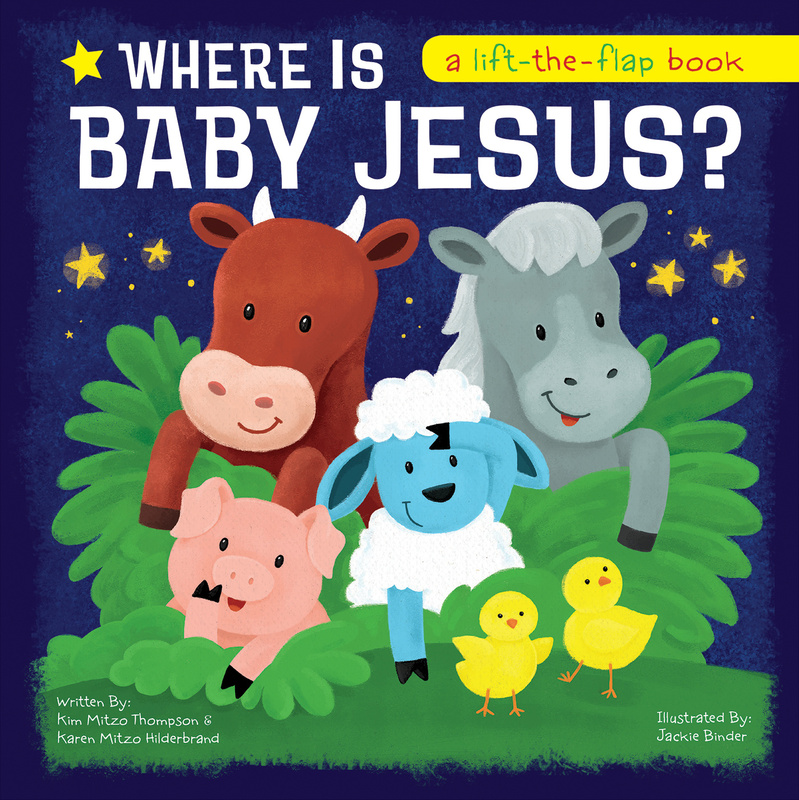 Be the first to review Where Is Baby Jesus? a Lift-The-Flap Book! Got a question? No problem! Just click here to ask us about Where Is Baby Jesus? a Lift-The-Flap Book.